CA online poker bill AB 431, introduced in February by Assemblyman Adam Gray, has picked up a lot of speed in recent week. After receiving approval from the GO Committee in late April, the Assembly Appropriations Committee followed suit yesterday by voting in favor of the measure. But there are still major roadblocks that could see the CA online poker bill doomed to eventual failure. In a Suspense meeting by the Appropriations Committee yesterday, AB 431 received 14 Ayes and 0 Noes from the panel. The other three members, (Assemblymen Gallagher, Jones and Weber) invoked their right not to record a vote. And with that, the CA online poker bill moves on to the next stage. Traditionally, the bill would be immediately referred to the full Assembly for a vote at this point. 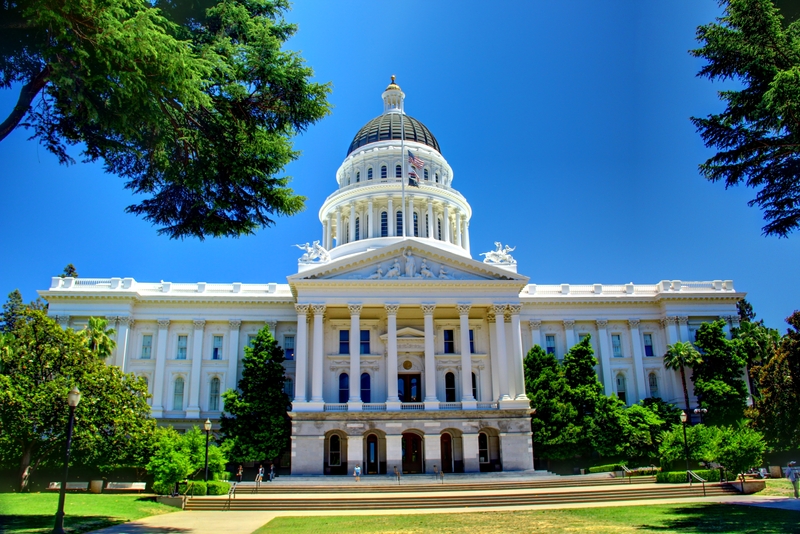 However, due to the historically capricious nature of the online poker debate in California, it’s already been determined that AB 431 will see no further action until a series of hearings are completed. The first related hearing will take place on Wednesday, June 28, to discuss “The Legality of Internet Poker – How Prepared is California to Regulate It?” The next hearing is scheduled for Wednesday, July 8, wherein the Assembly GO Committee will debate the minutiae of two other CA online poker bills, AB 9 (Mike Gatto) and AB 167 (Reggie Jones-Sawyer). 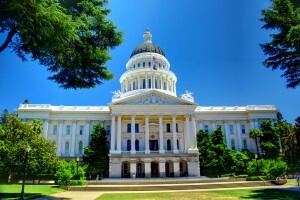 Deadline Approaching for CA Online Poker Bill? Technically, there is a deadline of June 5 for any bill to advanced passed its original house. AB 431 was born in the Assembly, and will remain there at least until after the July 8 hearing. However, there are workable loopholes that can be invoked in order to keep a measure alive, and the Assembly was well aware of that when they chose to delay comprehensive voting on the CA online poker bill. Thus the chances of it dying in committee are very slim. No matter how heavily the Assembly favors AB 431, the real threat to its final passage comes from stakeholders; primarily the Pechanga Coalition and the California Horse Racing Industry. The politically powerful tribal coalition is vehement that race tracks not be permitted to participate in a CA online poker market, while the race tracks are adamant that they have every right to do so. Both have indicated that without their approval, there won’t be enough support in the legislature to get a CA online poker bill passed into law. Before yesterday’s meeting, the Pechanga Coalition delivered a letter to Appropriations Chairman Jimmy Gomez in which they rescinded their previous “neutral” position on AB 431. “Our tribal governments write to oppose moving AB 431 (Gray) out of Appropriations Committee at this time,” read the letter, followed by several paragraphs explaining their disapproval of moving ahead with a ‘shell bill’ that has yet to address the eligibility of licensees. When the result of the vote was in, a letter from the PokerStars Coalition, made up of Amaya Gaming, two influential tribes and the state’s three largest commercial card clubs, indicated tentative enthusiasm for AB 431’s progress.